THE POLO GTI R5 PROJECT HERALDED A NEW ERA. For Volkswagen Motorsport the R5 project represents a return to the field of customer racing in rallying. Not the successful outing in the FIA World Rally Championship from 2013 to 2016 has been the first outing in this business. From the year 2000 onwards, Volkswagen has built and sold the Polo approximately 180 times for entries in the Group N category – followed by more for the S1600 category. 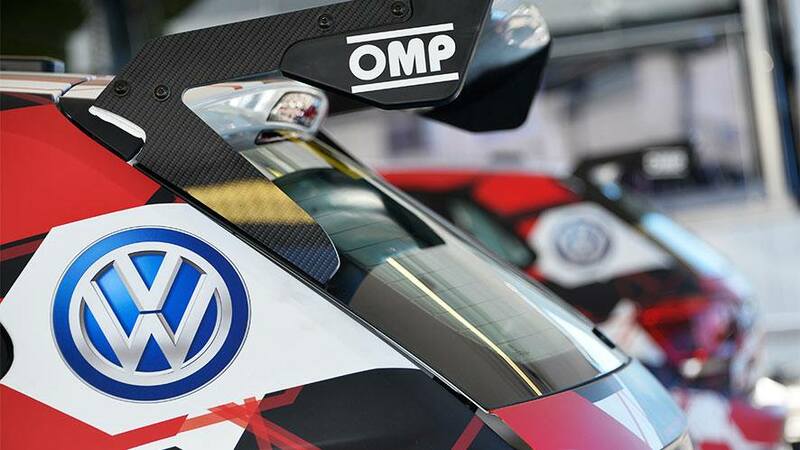 From now on, customer sport rally cars are again not only designed and developed at Volkswagen’s motorsport hub, but they are also assembled, delivered and then supplied with spare parts there. Italy, Paraguay, Portugal and Sweden. The International Automobile Federation, FIA, set a maximum price for an R5 car that is ready for use. This currently stands at 190,000 euros plus VAT per car in its tarmac trim. On request, however, more performance-related options can be ordered for the Polo GTI R5 – such as lighter seats. As well as the gravel conversion kit, possible options include performance, mobility, lighting and data packages. Simply put: along with alternative side windows and nets, available options also include front window heaters and jack, night faces for night-time rallies and more comprehensive data collection. If required, customers can book Volkswagen Motorsport engineers and mechanics for their rally outings. “It remains to be seen how high demand for that part of the business actually is,” says Gründl. The cars are assembled within 295 working hours by teams with alternating crews of mechanics. Once assembled, before being handed over to the customer, the car is put through a carefully done shakedown at the Volkswagen test facility in Ehra-Lessien – the final and most important quality check.